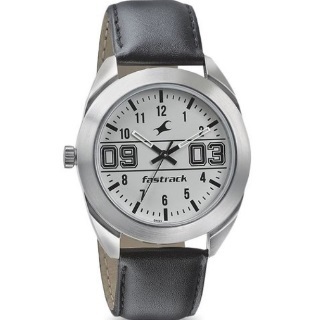 TataCliq Offer - Purchase Fastrack 38052SL03 Fundamentals Analog Watch for Men worth Rs.1450 only along with free shipping. Take your look up several notches with this men's analog watch from Fastrack's Varsity collection. No coupon code needed. Shop now!